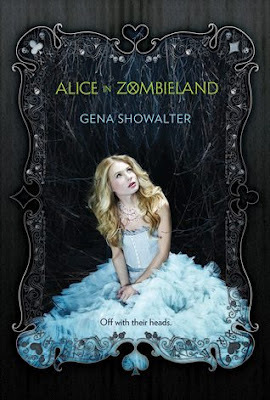 As a huge fan of Alice in Wonderland, when I heard Alice in Zombieland mentioned and Gena Showalter's name attached to it, I knew it was a must read. Plus, the White Rabbit Chronicles? Awesome series title! Stories that involve romantic summaries when there's no need for them are beginning to frustrate me. Why can't the focus be on her badass zombie slaying? 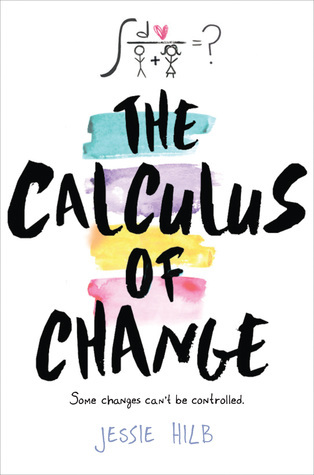 Yes, I can't wait for this one! I love Alice is Wonderland and zombies! I love Alice in Wonderland retellings, I can't wait to check this one out.